Become a Member at Dumfries and Galloway Golf Course. Full Adult Membership (Gents & Ladies) to Junior Memberships are available. 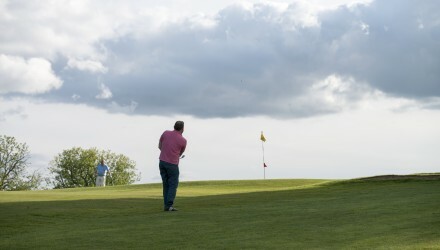 Dumfries and Galloway Golf Club is a welcoming club with a very good range of facilities. A full catering service and a superb dining room allows visitors to enjoy a hearty meal after an enjoyable round of golf. 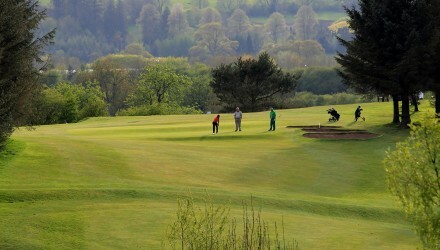 Dumfries and Galloway Golf Course is a championship parkland course measuring 6222 yards and par 70 from the medal tees. The Standard Scratch Score (SSS) is 71. Established in 1880, Dumfries and Galloway Golf Club moved to their present home at Summerhill in 1895 from nearby Kingholm. The par of the course is 70, with a standard scratch of 71 and Dumfries & Galloway Golf Club is a rolling, parkland course measuring 6222 yards. The course is maintained to high standards and is situated in a delightful, picturesque setting on the edge of Dumfries in Southern Scotland. Memberships are currently available, and visitors are welcome throughout the week and weekends. All can look forward to an excellent round, followed by some of our renowned catering and welcoming hospitality. Visitors to ‘the Galloway’ will not be disappointed.